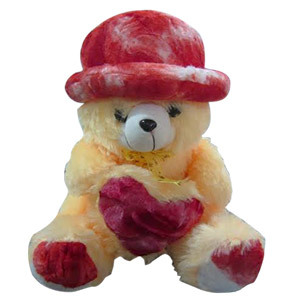 We deliver Soft Toys to all over Chennai. 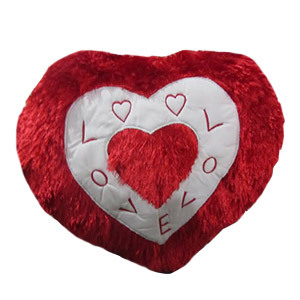 Send Soft Toys to Chennai. 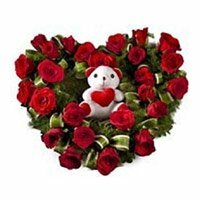 Flowers to Chennai, Send Gifts to Chennai So what you are waiting for.